Supporting local is good for the environment, the community, your health, and to create a lasting commitment to preserving agricultural land. 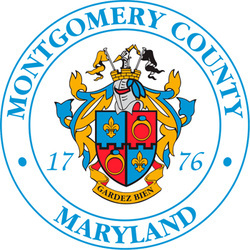 MCA is working hard to gather information about local producers and growers in Montgomery County and connect them all via our website. Please email us at info@mocoalliance.org if you have info you think we should add to our lists. 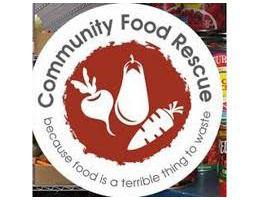 Community Food Rescue (CFR) is the coordinated food recovery network for Montgomery County, Maryland. This system enhances the good work of businesses, individuals, and organizations that already recover and redistribute perfectly good food to people experiencing hunger. MCA is proud to partner with CFR to feed more and waste less. 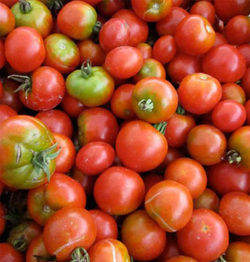 Montgomery Victory Gardens is an organization devoted to creating a more vigorous, self-reliant and sustainable local food shed here in Montgomery County. 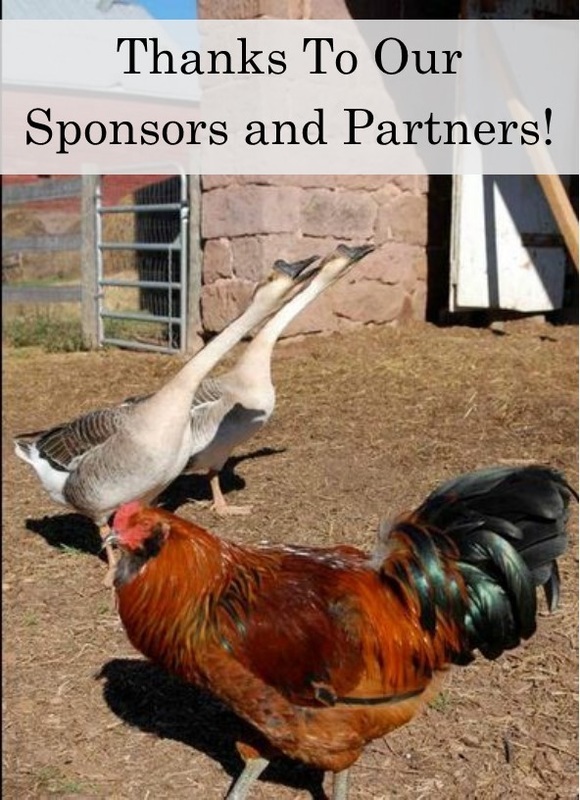 They provide information and events about local food and gardening. 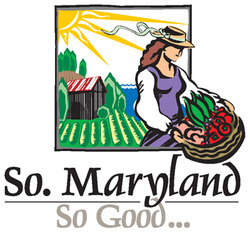 Maryland’s Best is your source to find the best local products from Maryland farmers. From produce, seafood, and specialty foods to grains, nursery items, and ag-recreational activities. Find everything you need and more! A national farmland preservation organization focusing on farm policy with offices in each state.